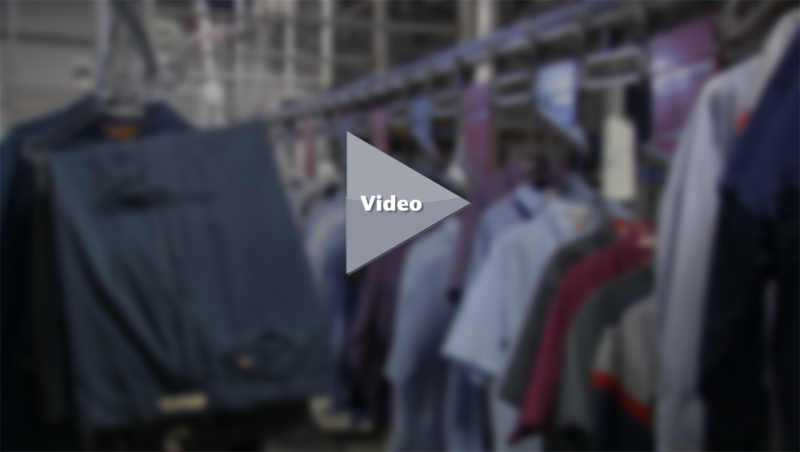 Interested in purchasing uniforms or corporate apparel for your company? Browse our online catalogs featuring hundreds of items from top suppliers, all available for customization with your company logo! From t-shirts and golf shirts to hats and jackets, Ace Uniform is your source for quality apparel in a variety of styles and colors. Our Sales Representatives are available to answer questions and assist you with your order. Call 800-366-1616 or complete our online quote request form for fast service!